Exclusive designs by Lucy Love, one of the leading women's surf brands, are available from Ava Adorn. The Lucy Love Beach Couture collection is for the feminine girl who loves the healthy, free-spirited lifestyle surrounding the beach. Chaser Brand apparel embodies the cutting-edge style of the burgeoning punk rock scene in Los Angeles, California. Combining art, music, and fashion, Chaser has established itself as a highly sought-after brand with celebrities such as Olivia Wilde, Kylie Jenner and Kim Kardashian. 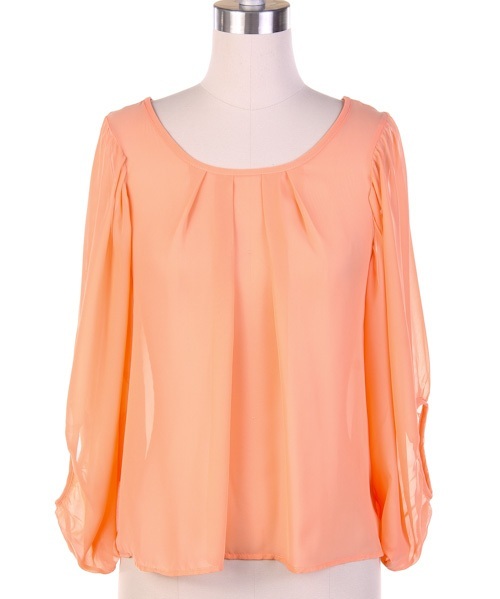 We offer an array of trendy, young contemporary tops with the most affordable price points. Other labels include 36 Point 5, Freeloader, Love Stitch, Olive & Pique, Urban Mix, Zenana, and many more!